Our campsites for “roamers” mean that guests can make a reservation prior to each time they visit us and are assigned a site upon arrival. 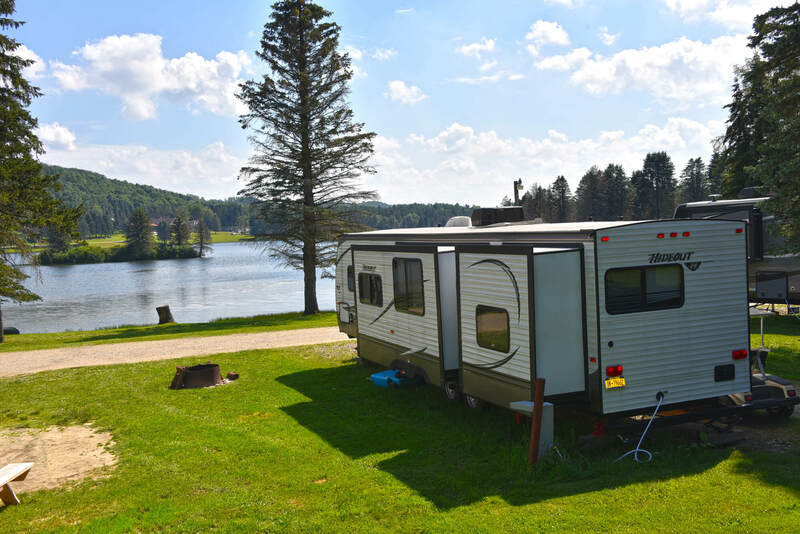 This option is great for campers that would like to experience various spots and scenery throughout the campground rather than committing to one spot for the entire season or purchasing a campsite. Roamers can book their reservations with as little or long of notice as they’d like, offering comfortable flexibility in their busy schedules. Schedule a tour at our resort to learn about everything that a roamer campsite can offer you.